1st Annual Junior Stangs Camp a HUGE Success! Two weeks ago, our program hosted our very first Junior Stangs Soccer Camp for boys, and without a doubt it was a fantastic success! 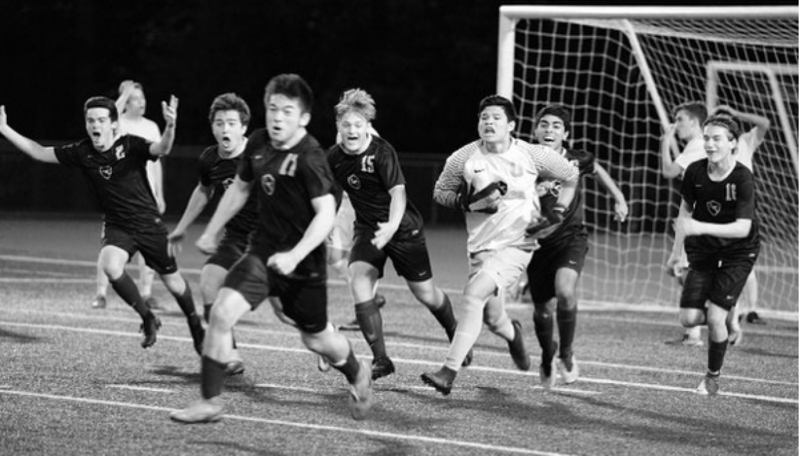 We had just about 30 boys (grades 3-9) from around the Redmond community join us at the RHS field for three days of drills, training, games, and fun! 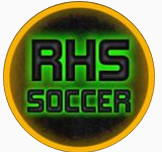 The campers had smiles on their faces, played some impressive soccer, and successfully followed one of the RHS Boys Soccer Program’s goals: improve every day. Us Redmond coaches, players, and parents would like to formally thank our campers. Your hard work, enthusiasm, and positive spirit helped make the camp one to remember! We hope you had SO much fun, and are excited to see you again soon! Each camper and their family will receive a postcard as we get closer to the 2019 Spring season inviting them to join us at our games. We’d love to have you join us! Without a doubt, you son will also enjoy cheering on his camp coaches as they compete on the field. Campers can be ball boys for the Redmond games! There will also be opportunities for our former campers to be ball boys for our games. This is a ton of fun for the boys, as they get to hang out on the track beside the field, experience the action up close, and be a valuable part of the team! Join us at camp again next year! There will be another Junior Stangs Soccer Camp next summer (dates forthcoming). Please check this website during the Spring for more information. We’d love to have your son join us once again!